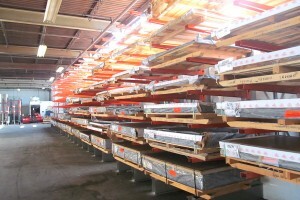 Lynch Metals, a division of Metals USA-one of the largest suppliers of coil steel in the country. 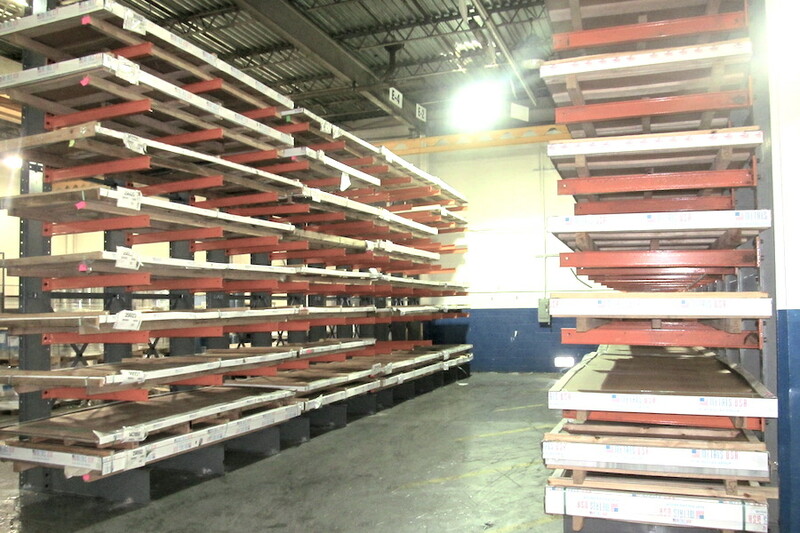 Lynch Metals had to free up valuable floor space for newly acquired production equipment as a result of their rapid growth in the industry. 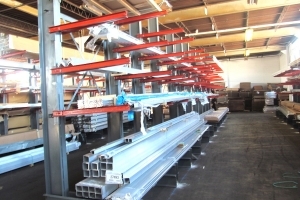 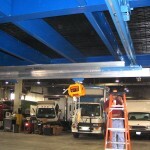 They contacted Grace Material Handling to better organize their carious steel products. During the renovation stages, Grace Material Handling worked together with Lynch Metals’ general manager, Mr. Adesh Dinesh, to design a storage system and layout for their newly acquired 50,000 sq. 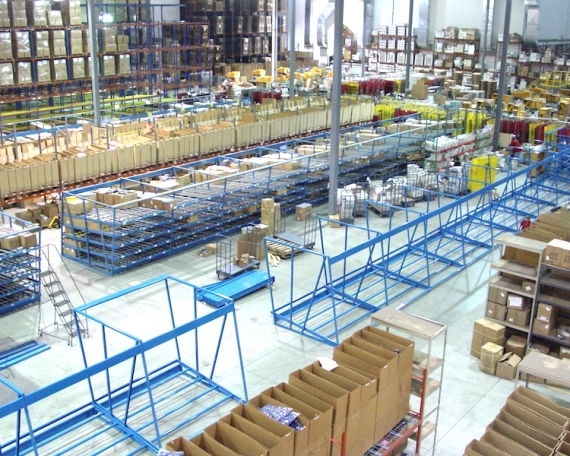 ft. warehouse. 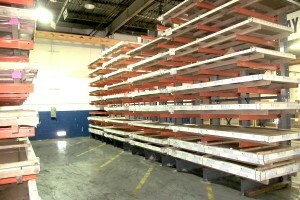 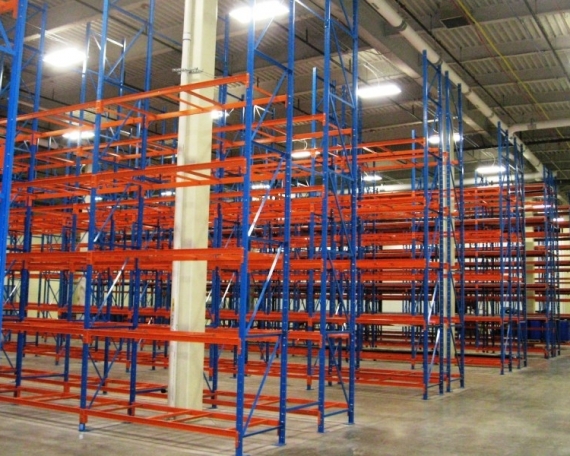 Grace Material Handling incorporated both heavy duty structural steel racking and Cogan cantilever rack with narrow aisle lift equipment that not only gave them the organization needed but also more space for their products. 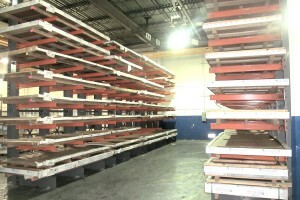 Lynch Metals was extremely happy with their new design and layout for their new building. 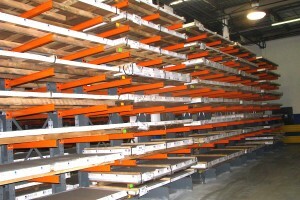 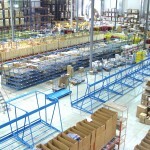 The pricing given by Grace Material Handling allowed them to renovate accordingly while staying within their budget.